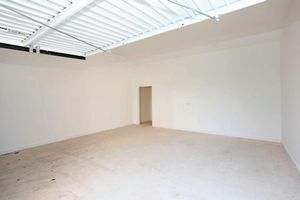 Entrance Hall with Guest Cloakroom. 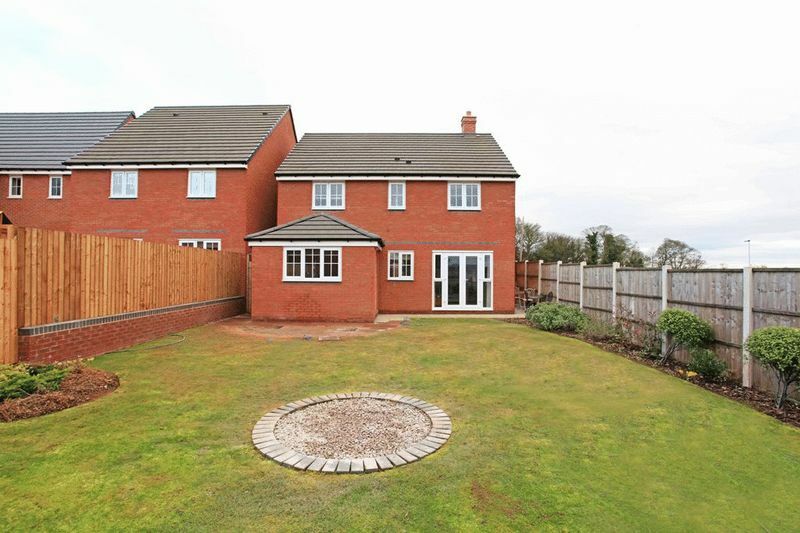 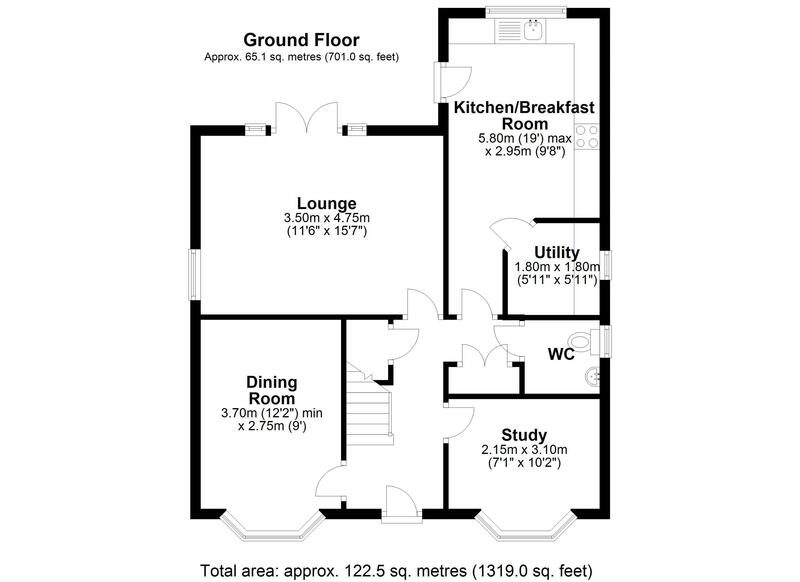 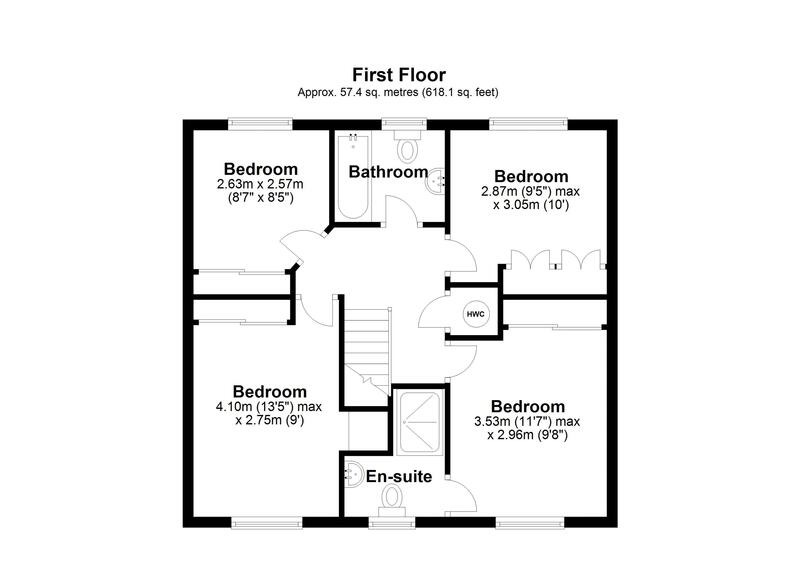 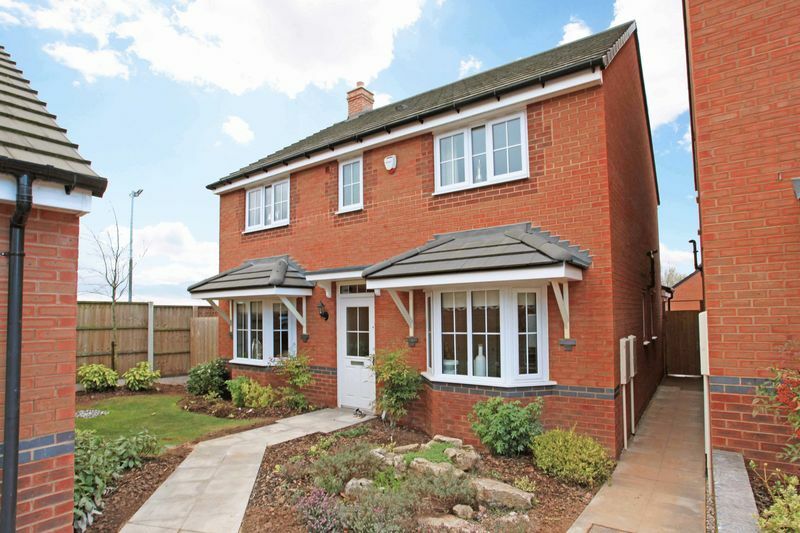 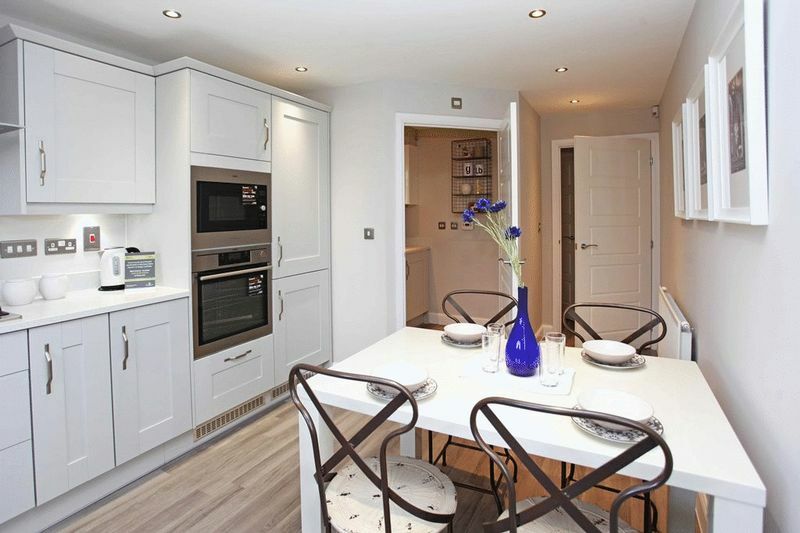 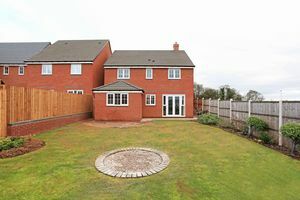 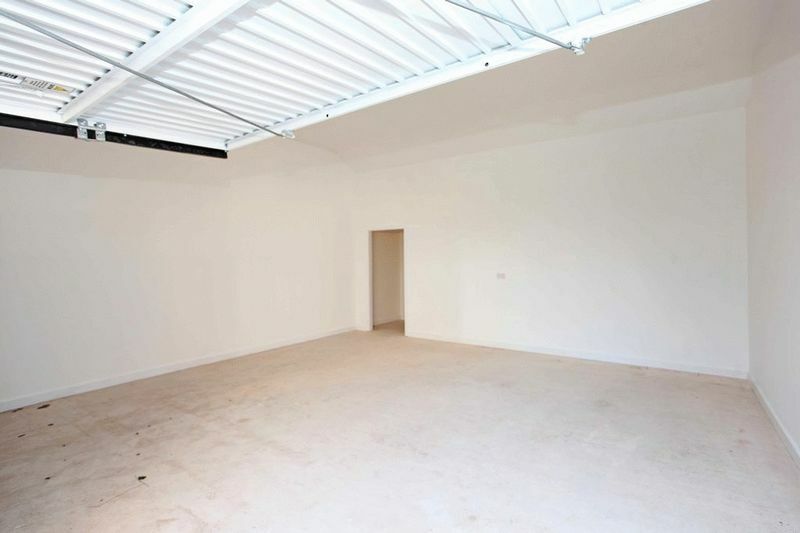 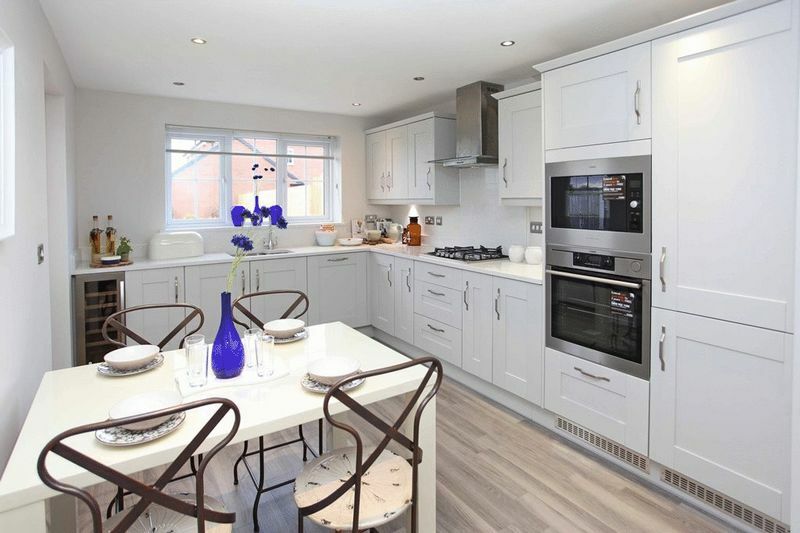 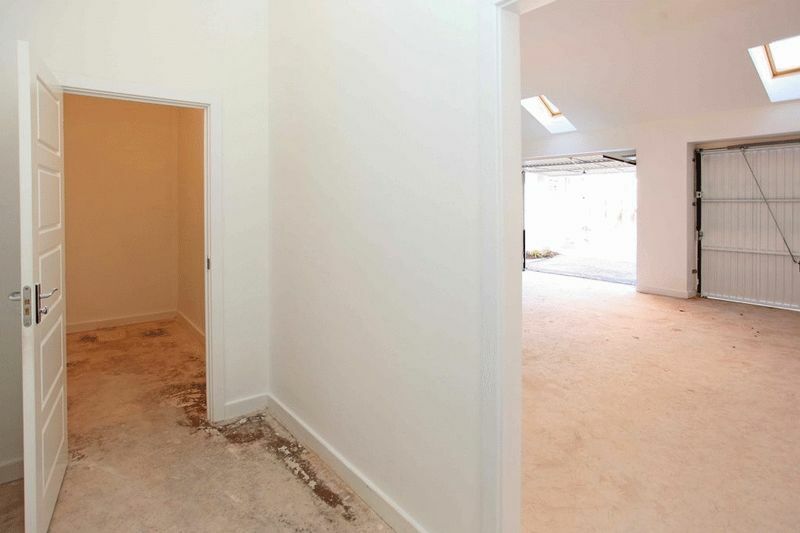 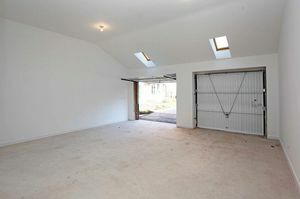 A BRAND NEW, STYLISH, FULLY FURNISHED OR UNFURNISHED IF REQUIRED FOUR BEDROOM HOUSE. 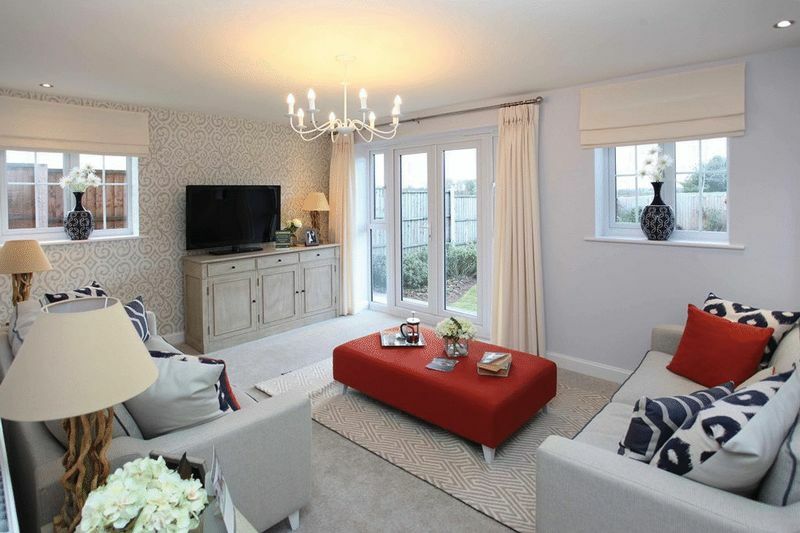 FORMERLY THE SHOW HOME for this prestigious Honeysuckle Grange, Barratt Homes development. 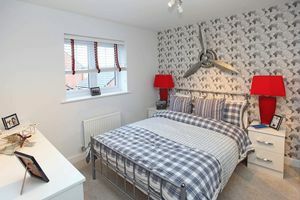 1 Poplar Street sits in a prime position enjoying an open frontal aspect on the rural fringe of this thriving historic market town, which enjoys a full range of amenities and highly regarded schooling. 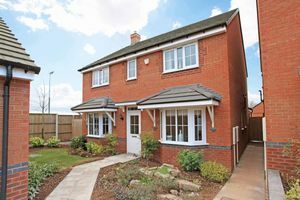 A rail station within the town provides excellent rail links to Telford, Shrewsbury, the West Midlands and London, with the M54 and National Motorway Networks also being within easy reach. 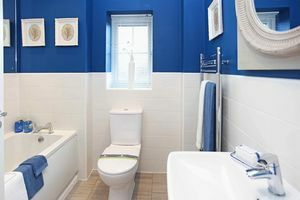 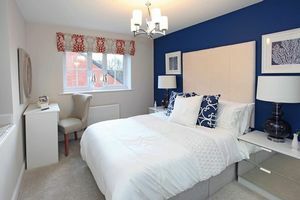 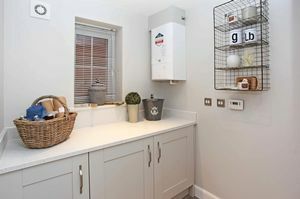 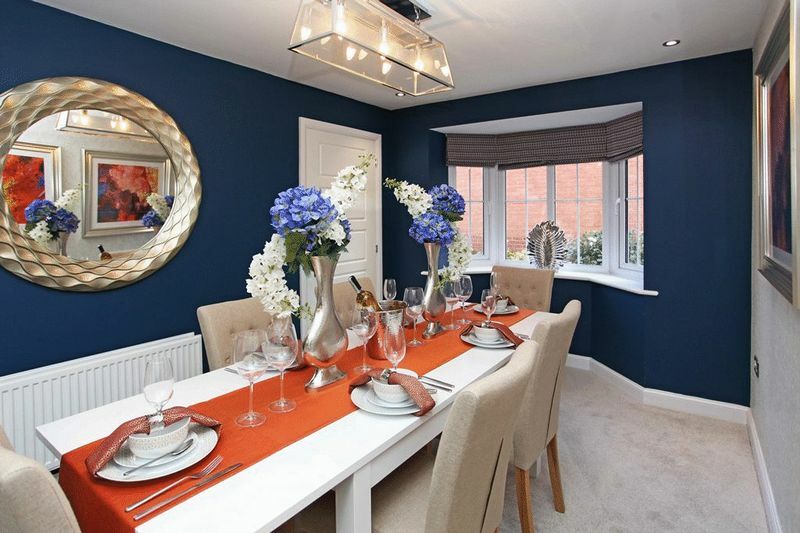 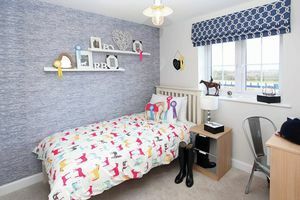 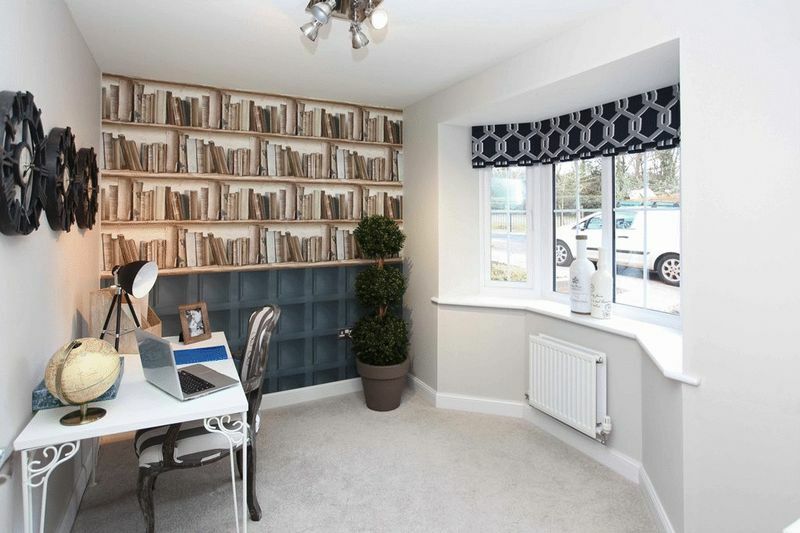 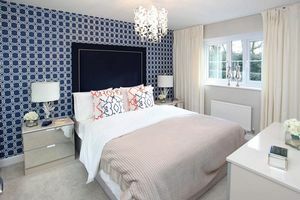 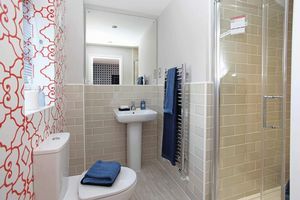 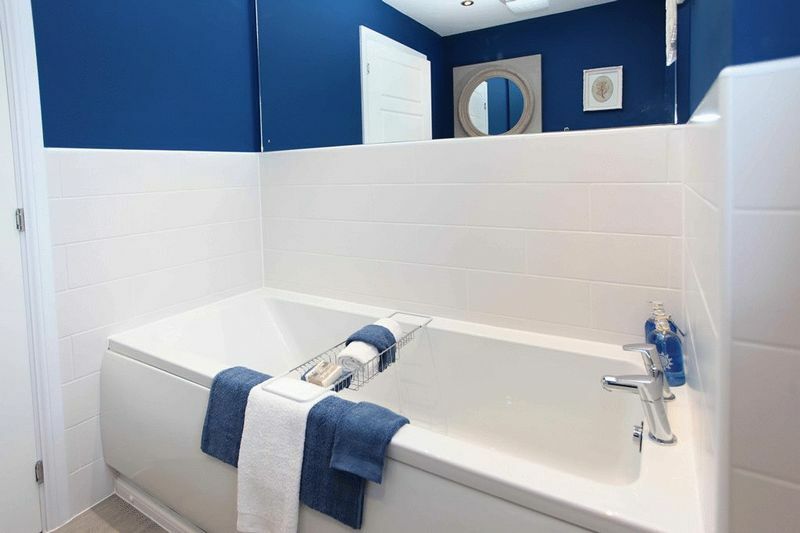 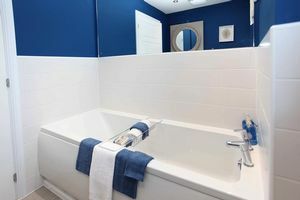 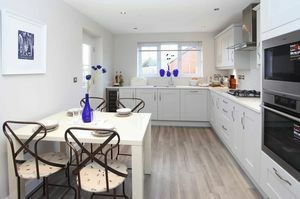 The contemporary themed rooms offer an Entrance Hall, Guest Cloakroom, Study/Sitting Room, Dining Room, Lounge and a well appointed Family Dining Kitchen with a separate Utility Room. 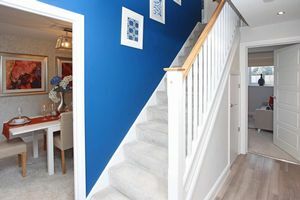 A staircase rises to the First Floor providing a Principle Bedroom with Ensuite Shower Room and Three further Bedrooms being serviced with a Family Bathroom. 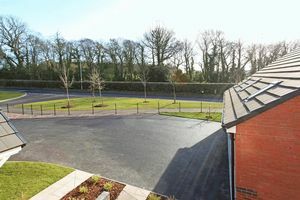 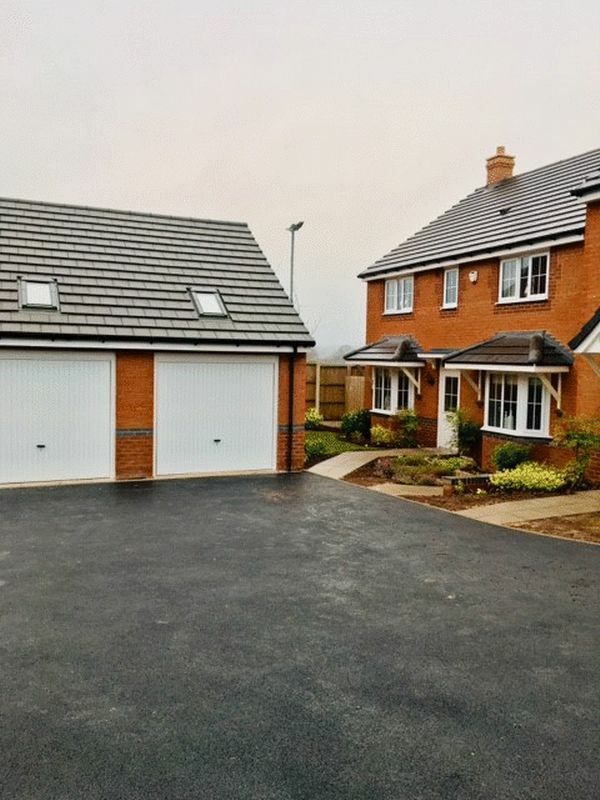 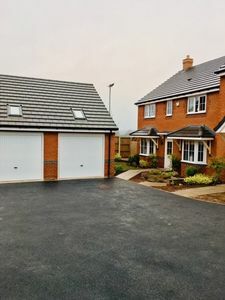 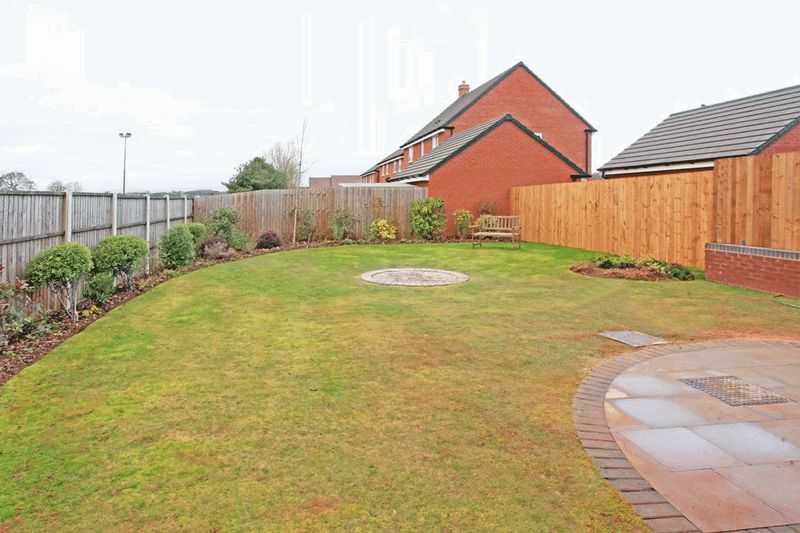 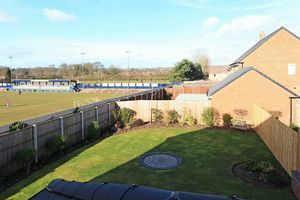 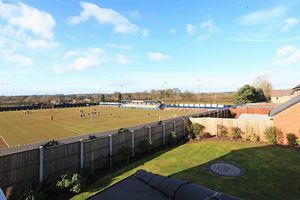 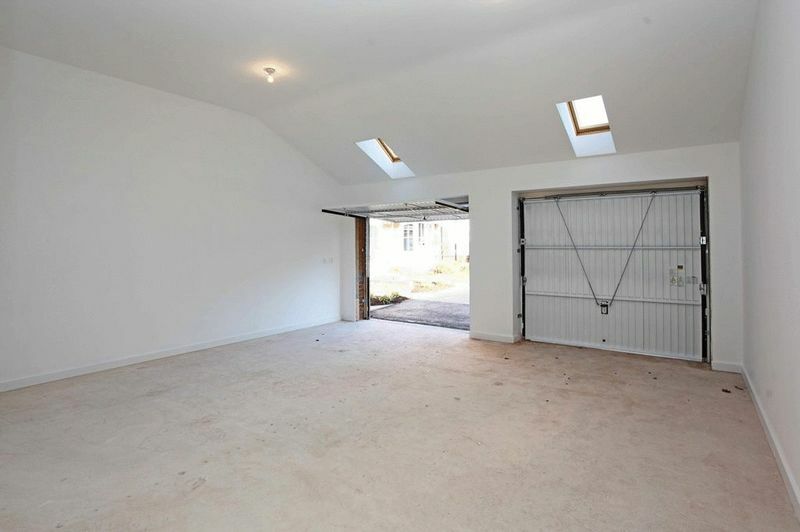 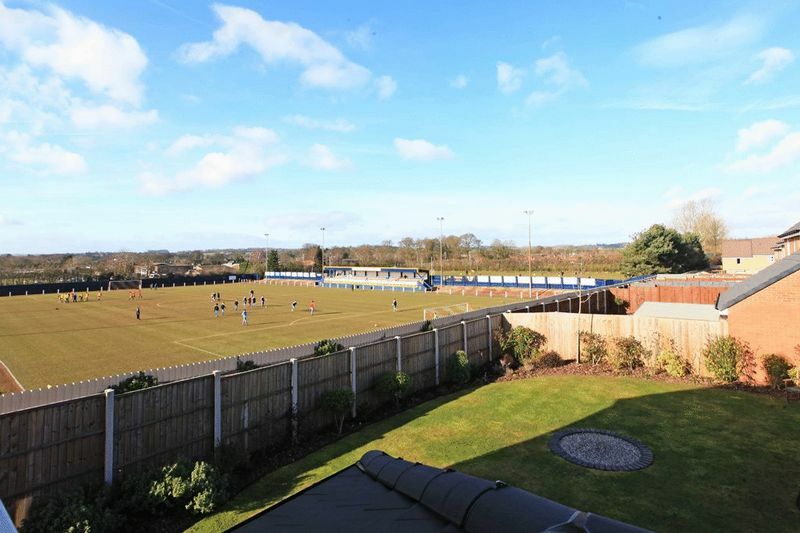 The good sized rear garden offers a private outdoor space for entertaining and family recreation with a Detached Double Garage and Driveway providing ample parking.